How gorgeous are these two together? The chemistry between them is amazing! 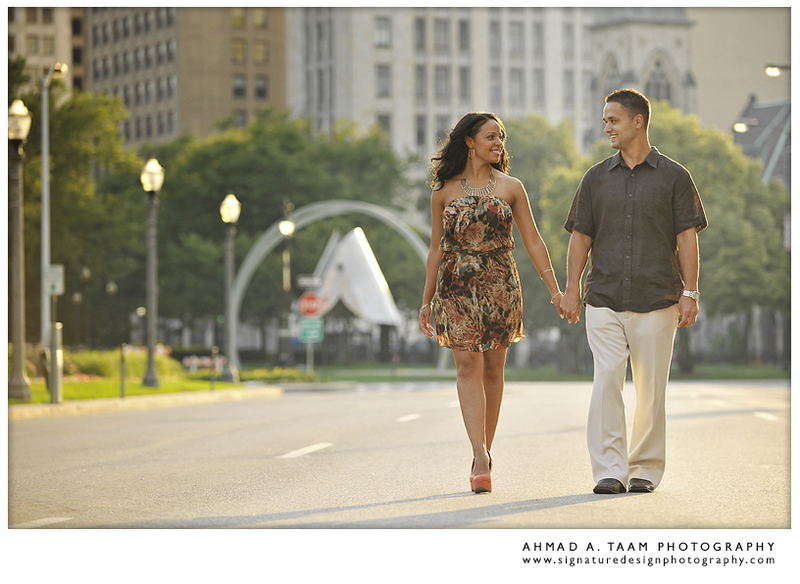 We got to spend an evening with Theresa and Sladjan not so long ago when we headed over to Detroit for their engagement session. Sladjan proposed in New York City and we thought a trip to Detroit could give them a perfect setting to reminisce. Congratulations guys! 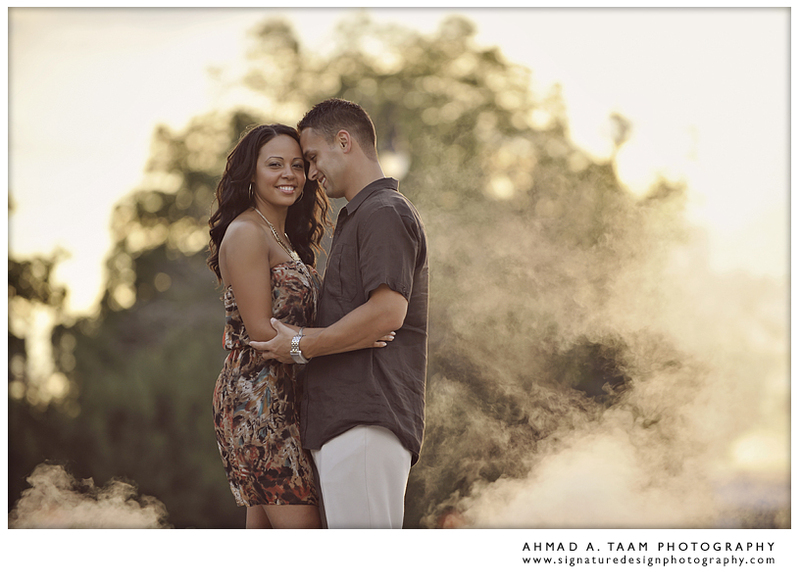 Looking forward to the wedding in a few weeks!